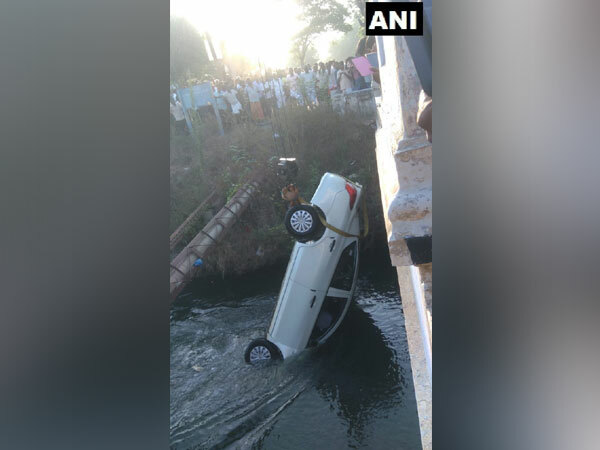 Coimbatore (Tamil Nadu) [India], Mar 13 (ANI): In a tragic accident, six members of a family died after their car plunged into Parambikulam-Aliyar-Project canal in Coimbatore on Wednesday. 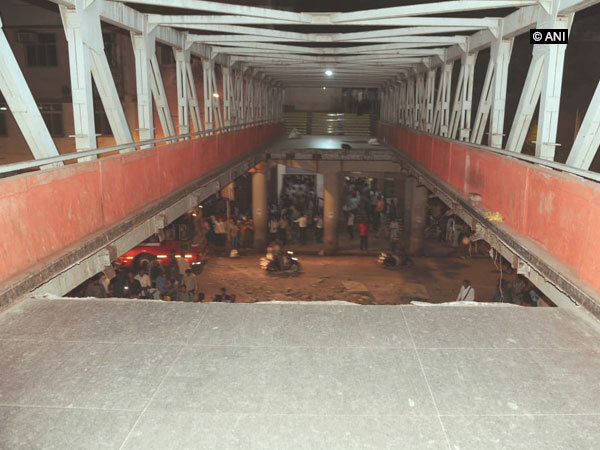 Ranga Reddy District (Telangana) [India], June 25 (ANI): At least five were killed and six others were injured following a collision between a car and an auto-rickshaw in Telangana's Ranga Reddy District. Kabul [Afghanistan], April 22 (ANI): At least six persons were killed and twenty-three wounded on Sunday morning in an explosion which reportedly occurred at voter registration centre in the Afghan capital, Kabul. Chittorgarh (Rajasthan) [India], Apr. 12 (ANI): At least one child died and six others fell ill allegedly after consuming a mid-day meal here in the early hours of Thursday. New Delhi [India], Apr 2 (ANI): At least six people died in Madhya Pradesh as the nationwide bandh called by various Dalit outfits against the dilution of the SC/ST (Prevention of Atrocities) Act turned violent. 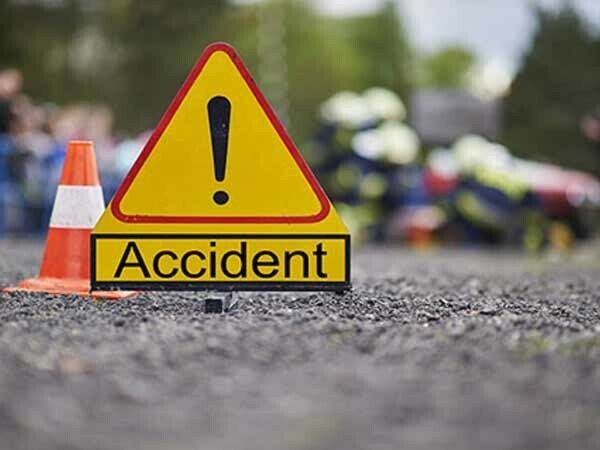 Mathura (Uttar Pradesh) [India], Jan. 09 (ANI): At least six people, including four women, were killed and 12 injured after a mini pick-up truck collided head-on with a tractor in Mathura's Surir town on Monday. Maiwand [Afghanistan], December 22 (ANI): At least six policemen were killed and six others were injured in a suicide car bomb attack in Afghanistan's Kandahar province on Friday. Parsa [Nepal], December 20 (ANI): Two people died, while six were injured in a gas factory fire in Sugauli Birta area of Nepal's Birgunj Sub-Metropolitan City on Wednesday. Birmingham [United Kingdom], December 17 (ANI): At least six people were killed and another one was injured after six cars were involved in a collision here on Sunday. Ghazipur (Uttar Pradesh) [India], Dec.14 (ANI): A six-year-old girl was found dead with her throat slit in Ghazipur of Uttar Pradesh on Thursday.